Join the Finish Line Fuel Team! 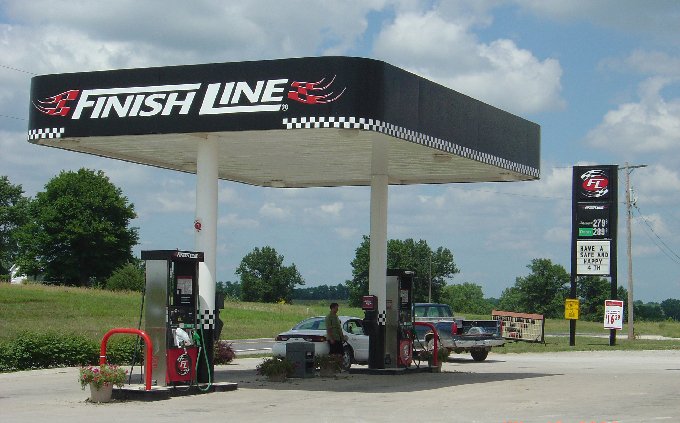 Finish Line Fuel is an alternative fuel source with a lower-cost branding package. An ideal option for small and medium sized marketers to remain competitive with large operators and provide a quality-branding image and programs at a minimal cost. Now you can be a part of a growing coalition with a national brand look and appeal. Finish Line has a grassroots approach from the bottom up, rather than a corporate giant from the top down approach. Become part of Team and Utilize our programs with or without fuel supply. For a nominal $500 per year fee, you are able to take advantage of lower cost fuel and competative CC processing rates. 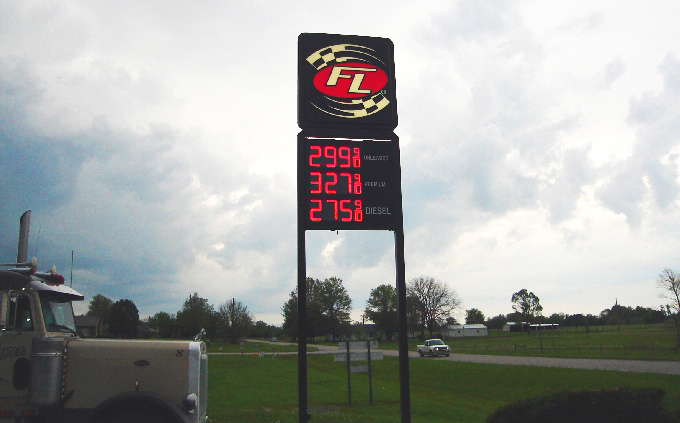 Finish Line Fuel offers a strong support system to all partners and vendors. 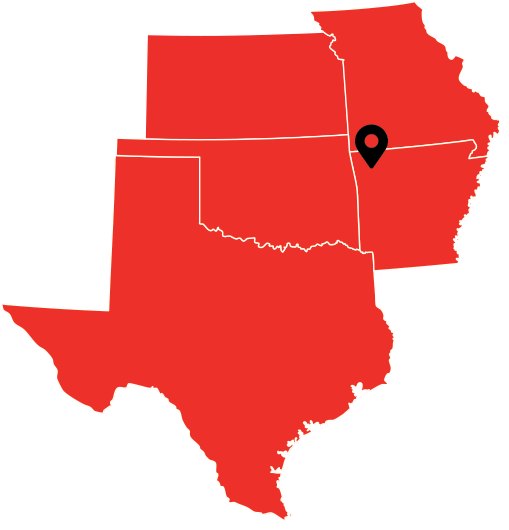 Our services in the Midwest cover Kansas, Oklahoma, Arkansas, Missouri, and Texas.